Nothing beats a walk in the woods with your dog, watching them romp back and forth on the trail and sniff at all of nature’s delights. But like fairy tales taught us, the woods can house darkness and danger. If you live near oak trees, your dog may be at risk from Death Cap mushrooms. 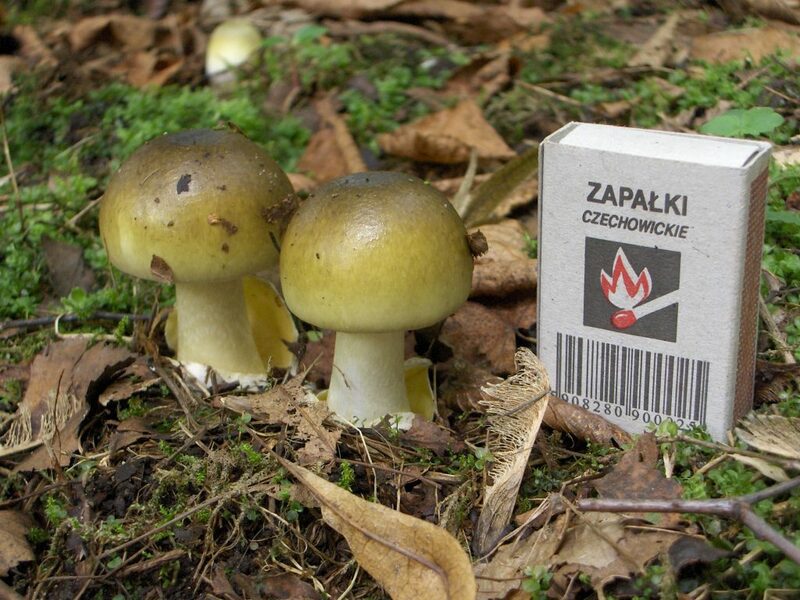 Prevalent in U.S. coastal regions, especially in the oak-rich San Francisco Bay Area, the Death Cap mushroom is the number one cause of fatal mushroom poisonings worldwide (source). Read on to learn everything you need to know about the dangerous Death Cap mushroom, and how to protect your dog from its effects.